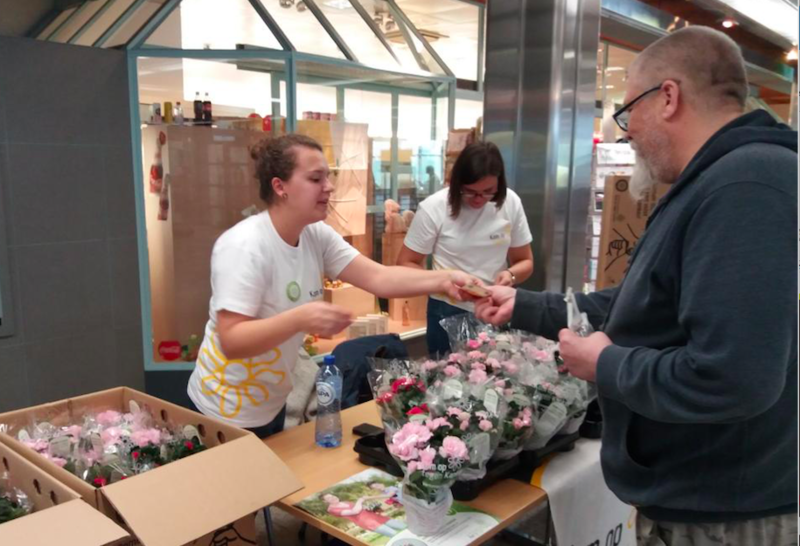 Dutch companies are introducing the American plant brand Encore Azaleas on the European market. 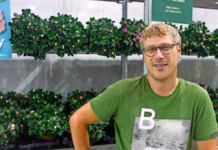 Van der Peijl Nurseries will deliver the first finished Encore Azaleas to leading Dutch garden centre Intratuin. 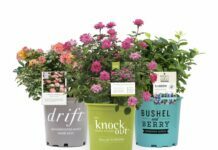 Together with royalty management company Plantipp the nursery will present the US brand at international trade fair Plantarium 2019, held from 21 till 23 August in Boskoop. 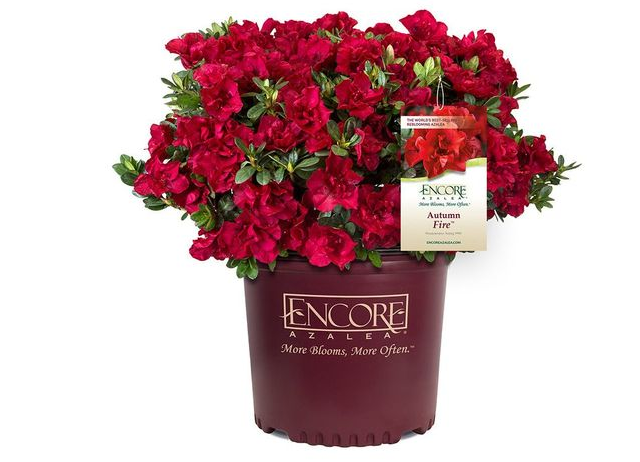 Encore Azaleas is already a wellknown brand on the US market. 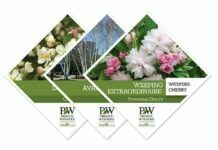 It’s a collection of varieties that flower in spring and again in autumn. US breeder Robert Lee started more than 15 years ago crossing traditional spring flowering azaleas with Rhododendron oldhamii. So far his work resulted in 31 different varieties.